Iran’s media say the country’s national airline Iran Air has signed an agreement with a Chinese company to provide funding for the company’s plane purchase campaigns - most notably those pursued with Airbus and Boeing. The Persian-language newspaper Iran reported that the agreement had been signed on Monday at Iran Air premises in Tehran, citing a statement by the country’s Ministry of Roads and Urban Development. 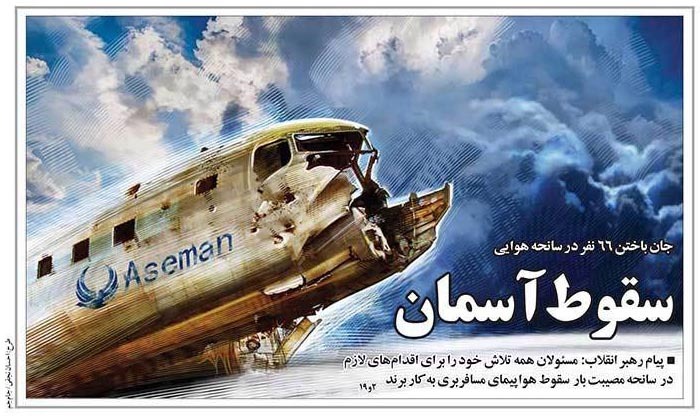 “After months of negotiations, a Chinese company has accepted to provide funding for purchases of Iran Air planes, wrote the newspaper without mentioning the name of the Chinese company. Iran Air has also signed a deal with the Franco-Italian aviation player ATR in early 2017 over a total of 20 turboprop planes and has already received six planes. There have even been speculations that Trump might move to stop Boeing’s deal with Iran.